To retreat is to withdraw from your everyday life to a place of peace, calm, and reflection. Modern stresses are difficult to shed, with the hyper-connectivity from ever developing technology meaning we can be on the go 24/7. Taking some time for yourself is really important to refresh and recharge your batteries, both physically and spiritually. 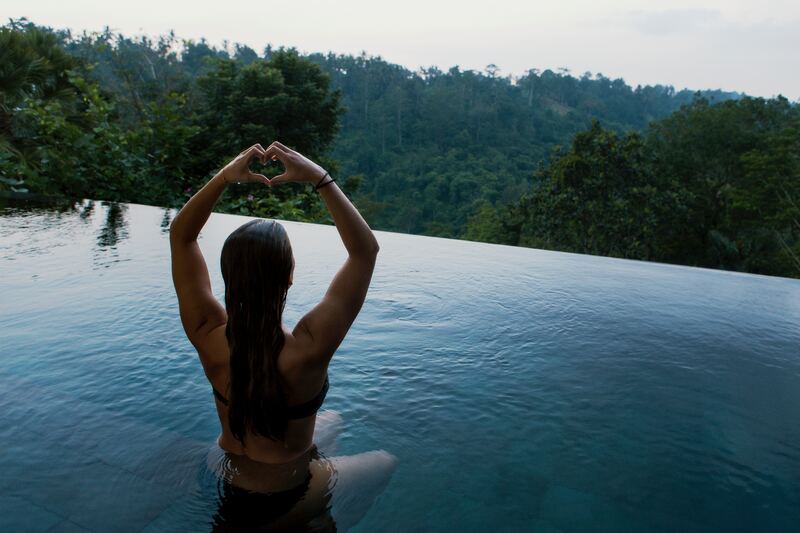 An excellent way to totally disconnect from your normal life and get the chance to re-centre yourself is to attend a wellness or spirituality focussed retreat. The effectiveness of spiritual retreats is obvious when you see how many different kinds are available – everything from silent, unguided meditation, to workshop-based couples’ communication programs. Attending a retreat in a culturally stimulating location – often remote and connected deeply to the surrounding nature and history – can really help you to see things from a different perspective. For a first-time retreat, a mixture of guided and unguided sessions is ideal, allowing you to be helped in the right direction and then pursue it further in solitude. Likewise a mixture of physical sessions, such as yoga or pilates, and mental reflection, such as meditation or prayer, allows you to relax and realign both areas of your being. If you’re not already familiar with the different kinds of yoga, do a bit of research before you go to see which type would be best for you. Hatha yoga is a generic term for any type of yoga which involves physical postures as well as breathing and meditation exercises – a good place to start, with basic poses adaptable for all levels. Bikram yoga takes place in a heated room and follows a sequence of 26 poses. Ashtanga and Vinyasa yoga are more physically demanding, both characterised by moving through sequences of poses in certain orders – great for those who want to keep things active and challenge themselves. Your retreat is all about you: while a guiding principle of leading a balanced life is to be selfless, a retreat can actually be unashamedly more about you and your needs. There are lots of pre-planned itineraries available, but ask for bespoke options if they don’t quite fit your needs to make sure that you get the maximum benefit from your retreat. Do be aware of unscrupulous spiritual practitioners though – people value inner peace very highly and are willing to pay to help achieve it, so it has become big business and there are those out there who may try to take advantage of you. Connecting with our genuine local operators will help to make sure that your time away is an authentic spiritual retreat. Achieving a good work/life balance and feeling spiritually refreshed is really important to having a balanced and healthy life – as much so as exercising regularly and eating well. It can sometimes be hard to make time for activities such as yoga or meditation in the rush of our day to day lives, and our path through life or our emotions can sometimes become lost or muddied. Realigning yourself through a spiritual retreat can help to rebalance you and your outlook on life.